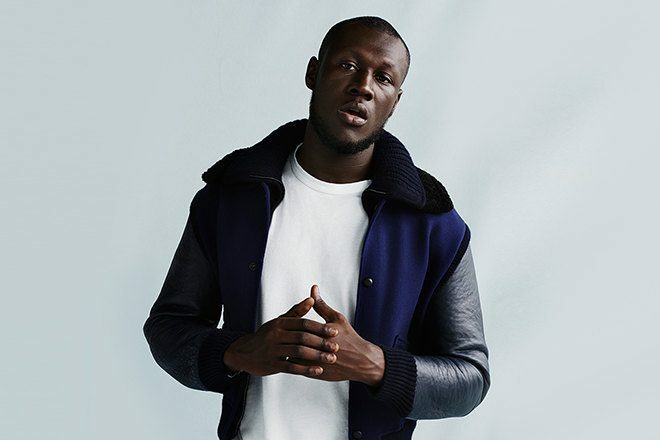 Stormzy is no stranger to prestigious universities, having spoken at the University of Oxford last year, and he's now helped someone else get to one of the world's best. The MC has donated £9,000 to south-west Londoner Fiona Asiedu who was looking to raise £12,000 in order for her to complete a nine-month Masters degree in Human Development & Psychology at the Harvard Graduate School of Education. Stormzy's donation and his retweet of her crowdfunding campaign meant she reached her target in just 20 hours. Asiedu's fees total at £59,000, but the majority of these are covered by a scholarship and financial aid from the school. After reaching the funds needed, she posted a message on Twitter reading: "I am extremely overwhelmed by what has happened in the last 24 hours. I just want to take this time to express my sincere appreciation to every single one of you who contributed towards the campaign." The former University of Oxford student also stretched the financial target and says any money raised over £14,000 by June 11 will go towards a foundation she's setting up to support "black British students from low income families who secure a place at Oxford or Harvard." Stormzy's PR has confirmed the donation came from him.